We love learning about new places and gathering the best tips we can to share in Kiva's 'Explore your world' series. 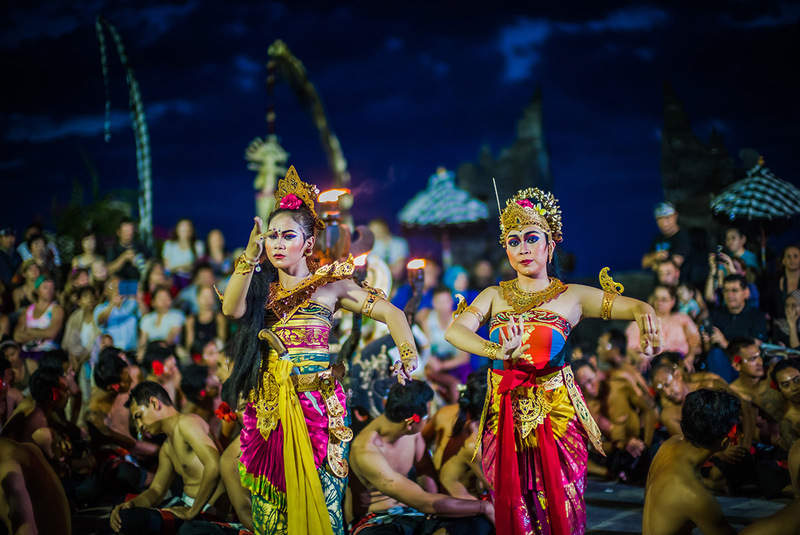 Bali is on many people's travel bucket lists… and for a good reason! 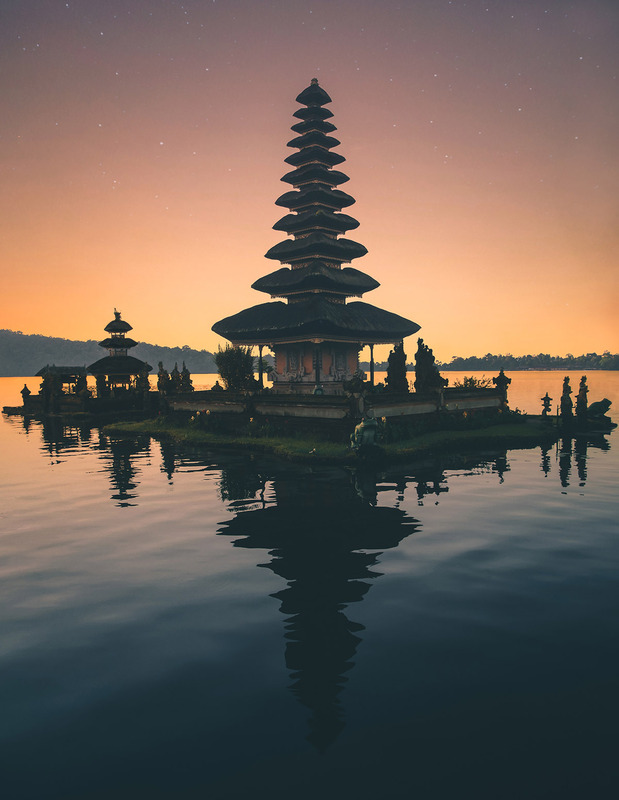 Bali’s rich Hindu culture is unique in majority-Muslim Indonesia and the island’s breathtaking landscape does not disappoint. 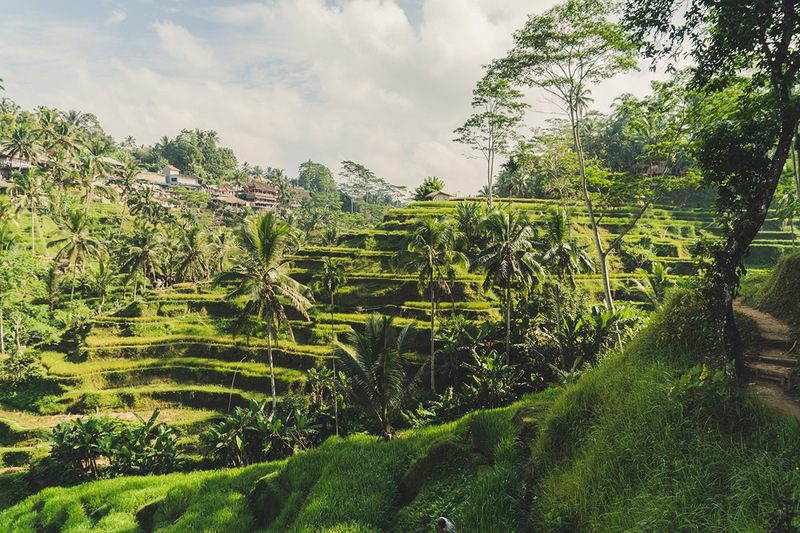 Whether you’re fascinated by the island’s history, entranced by adorable monkeys or infatuated with beautiful beach scenes - Bali has something for everyone. Here are the top 20 can’t-miss activities to either help you start your planning or fuel your daydreams. 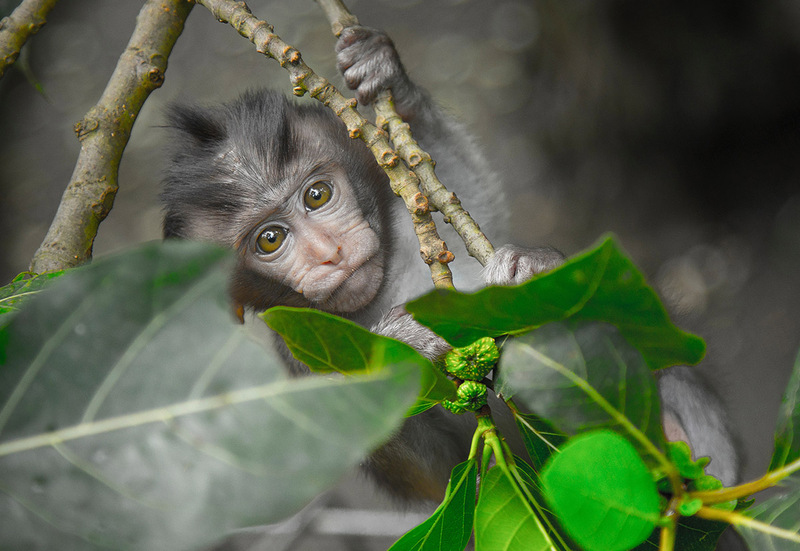 A baby monkey in Ubud's Sacred Monkey Forest. Photo by Sebastian Voortman. Ulun Danu Bratan Temple at sunset. Photo by Aron Visuals. 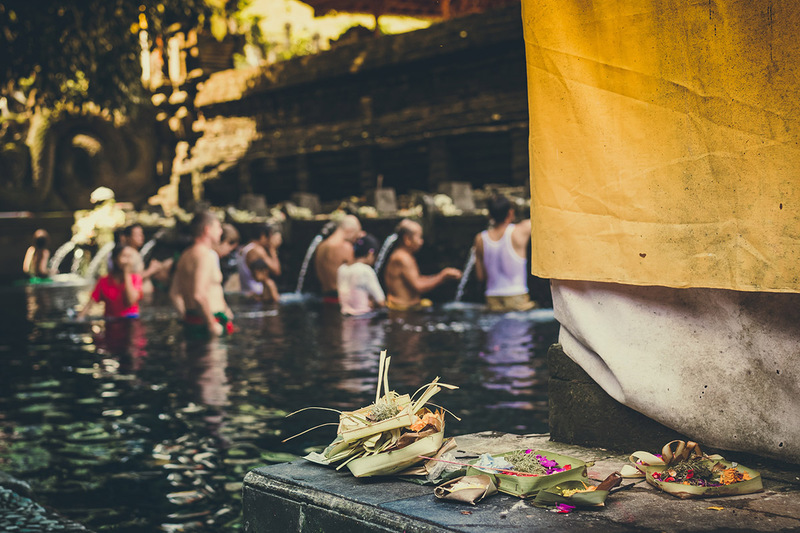 People wash in the sacred pool at Pura Tirta Empul. Photo by Artem Bali. Balinese rice terraces. Photo by Paolo Nicolello. 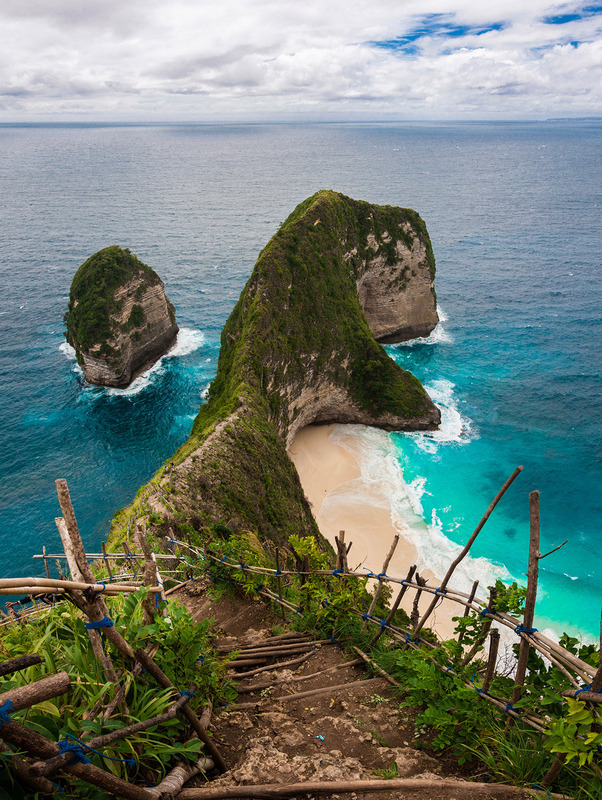 Kelingking Beach on Nusa Penida Island. Photo by Shashank Acharya. 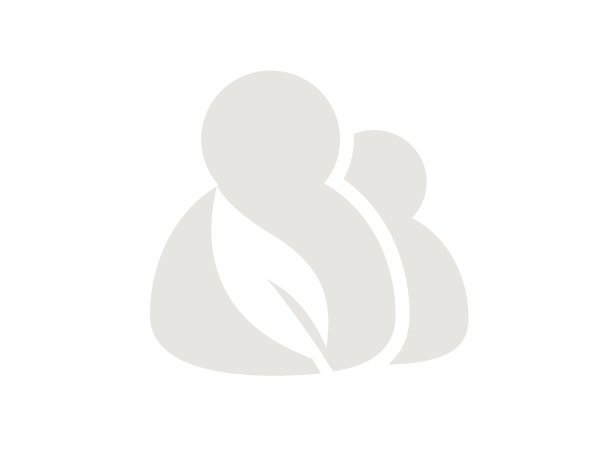 What is social impact travel?